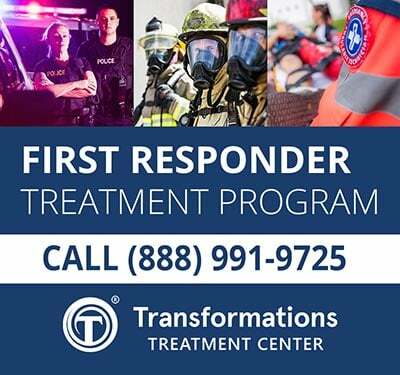 YARMOUTH, MA – The wounded K9 partner of a slain Yarmouth police officer is back on his feet, according to a social media post from the Police Department. “Our four-legged hero! The men and women of the Yarmouth Police Department are proud to report that our beloved K9 NERO is back on his feet — FIGHTING back and standing STRONG!,” according to a post on the department’s Facebook page. 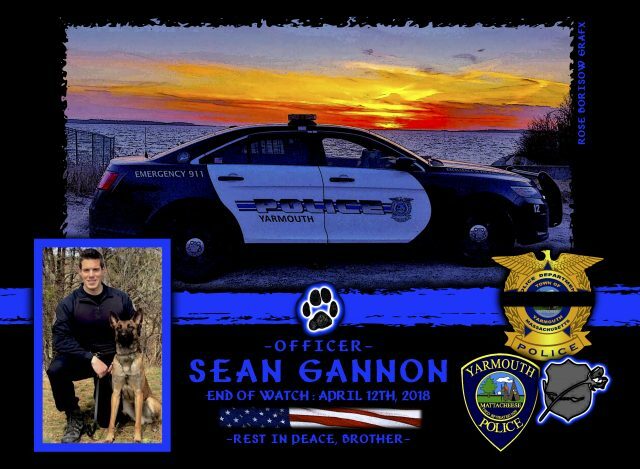 Officer Sean Gannon, 32, was Nero’s handler. Gannon was shot last Thursday while assisting other officers in the service of a multi-jurisdictional search warrant during a narcotics investigation and a probation violation warrant. Gannon and his K9 partner, Nero, were searching the home when the suspect in the investigation was found hiding in the attic. Upon being detected, the suspect opened fire, striking Gannon in the head and also wounding K9 Nero. Additional officers conducting the search of the house were able to get Gannon out of the residence. Subsequently, he was transported to Cape Cod Hospital in Hyannis. Tragically, Gannon did not survive the gunshot wound and died at the hospital. 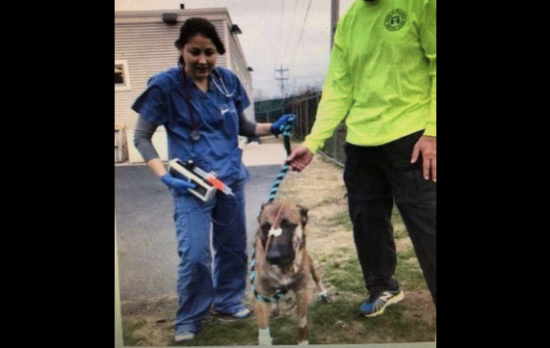 Nero, who was seriously wounded by gunfire, was transported to an Emergency Veterinarian Hospital. A multi-jurisdictional SWAT team was called in as the suspect had barricaded himself inside the house and a standoff followed for two hours. Eventually, the suspect was convinced to surrender. The Massachusetts State Police is handling the investigation. Yarmouth Town Administrator Dan Knapik confirmed later that Gannon’s K9 partner Nero was to have emergency surgery. Knapik said Nero took a bullet to the side of his face. The bullet was believed to be lodged in the shoulder of Nero, according to WCVB. We are thrilled to hear the update regarding Nero. Having him on his feet after this traumatic incident can bring a ray of good-cheer in an otherwise bleak occurrence. The Cape and Islands District Attorney’s office identified the suspect as Thomas Latanowich, 29, last known address in Somerville, reported Boston Herald. Latanowich was arraigned at First District Court in Barnstable, said Tara L. Miltimore, Assistant District Attorney, in a statement. “He will be charged with murder,” she said. Fox News reported that Latanowich had 111 prior adult offenses and was on probation, according to authorities.